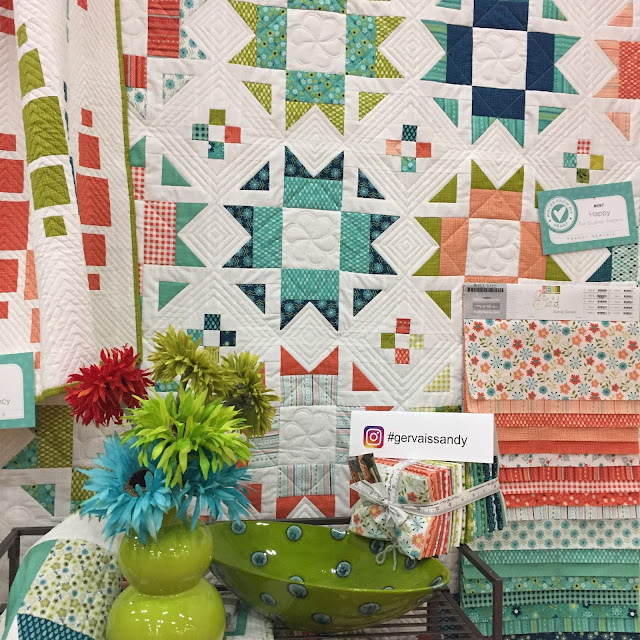 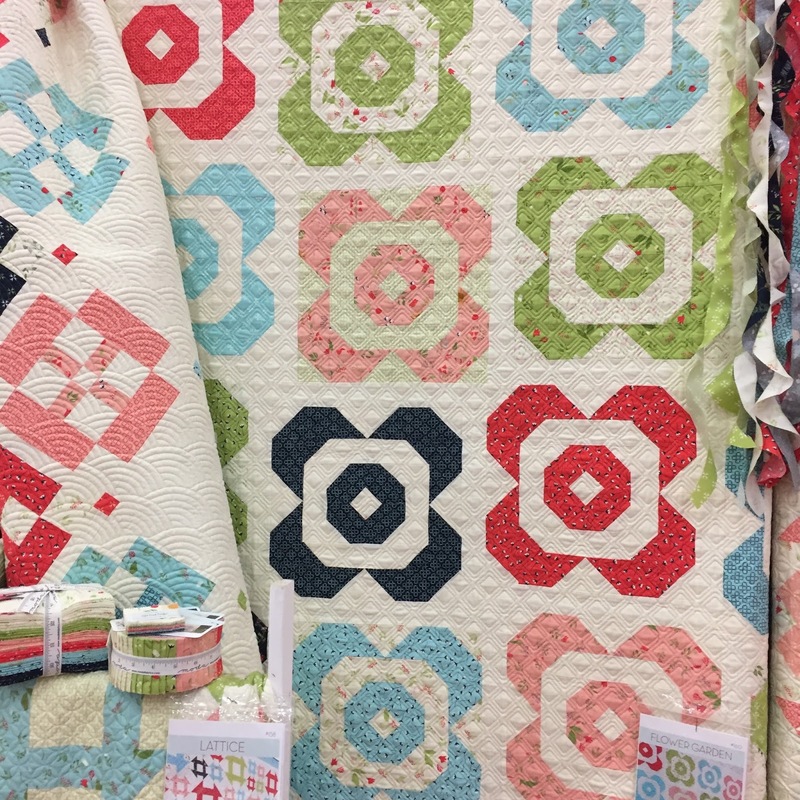 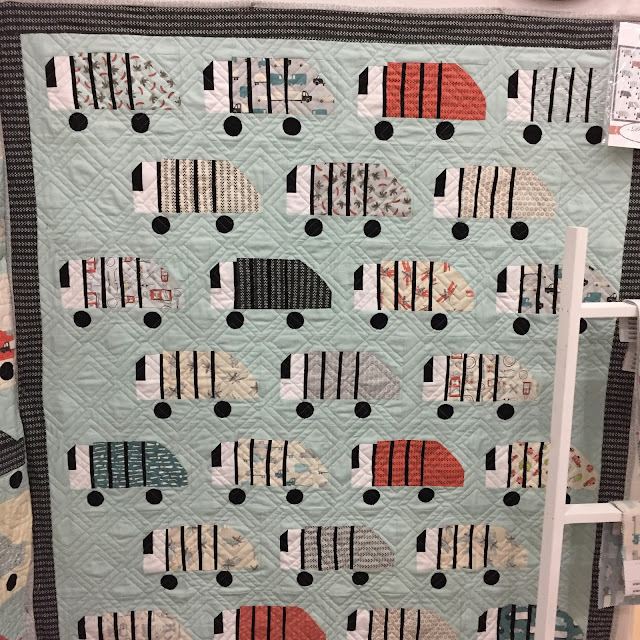 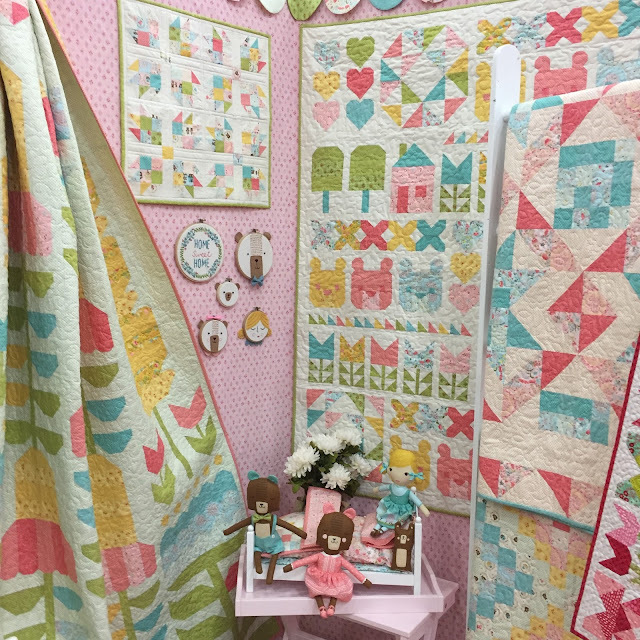 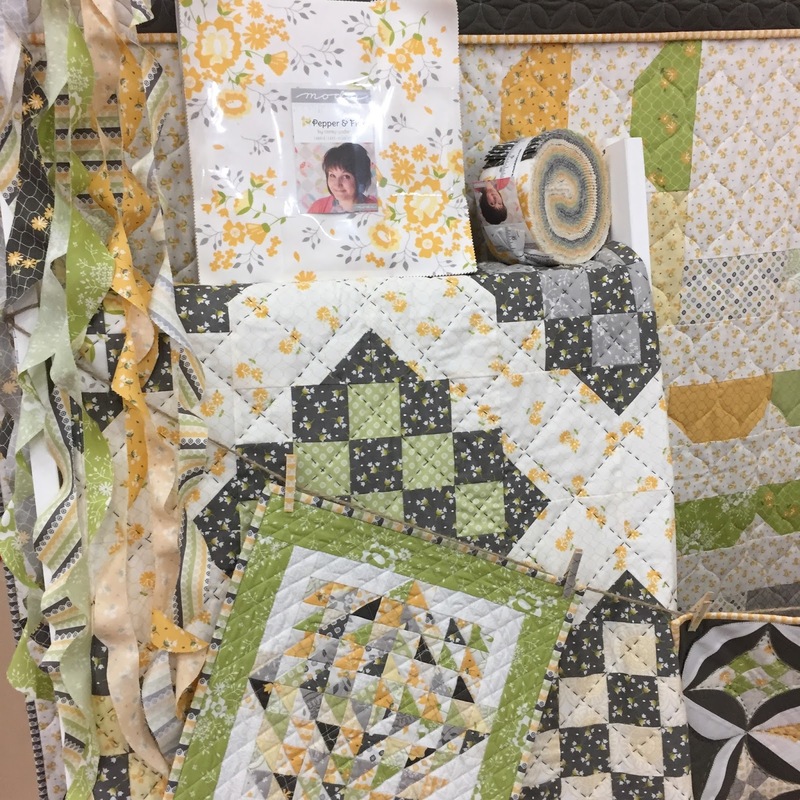 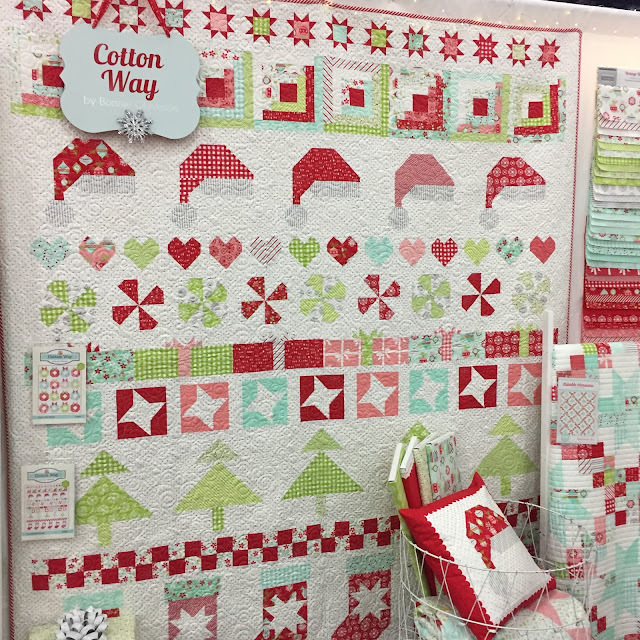 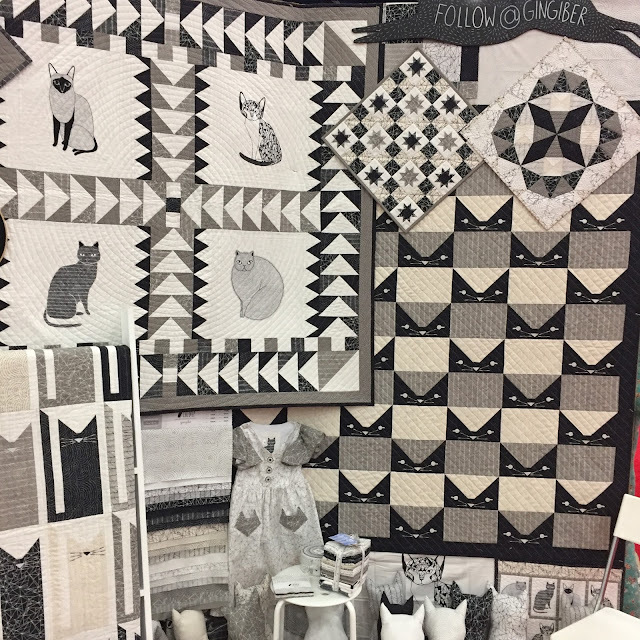 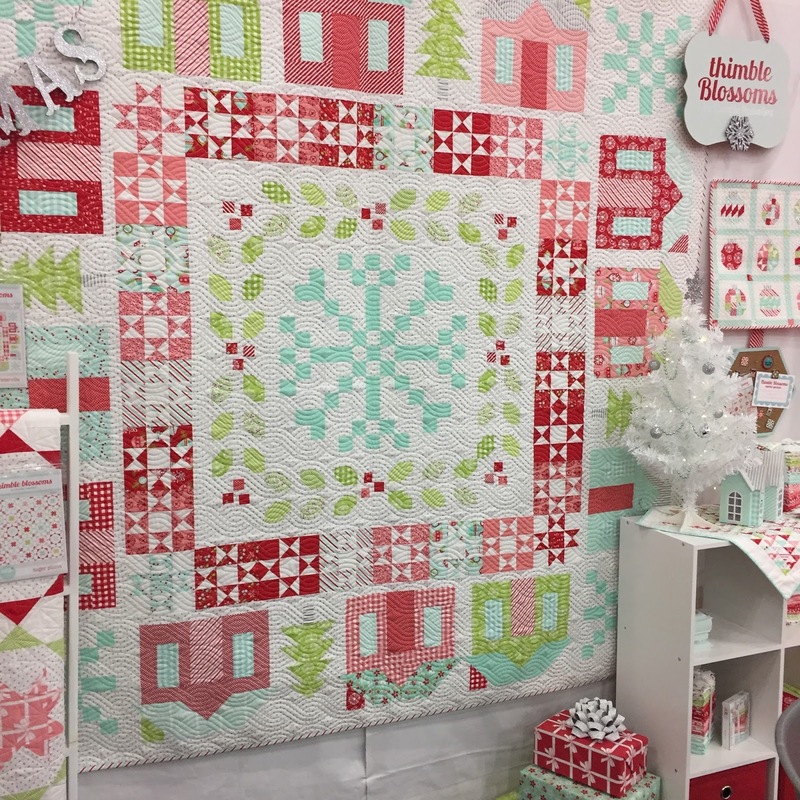 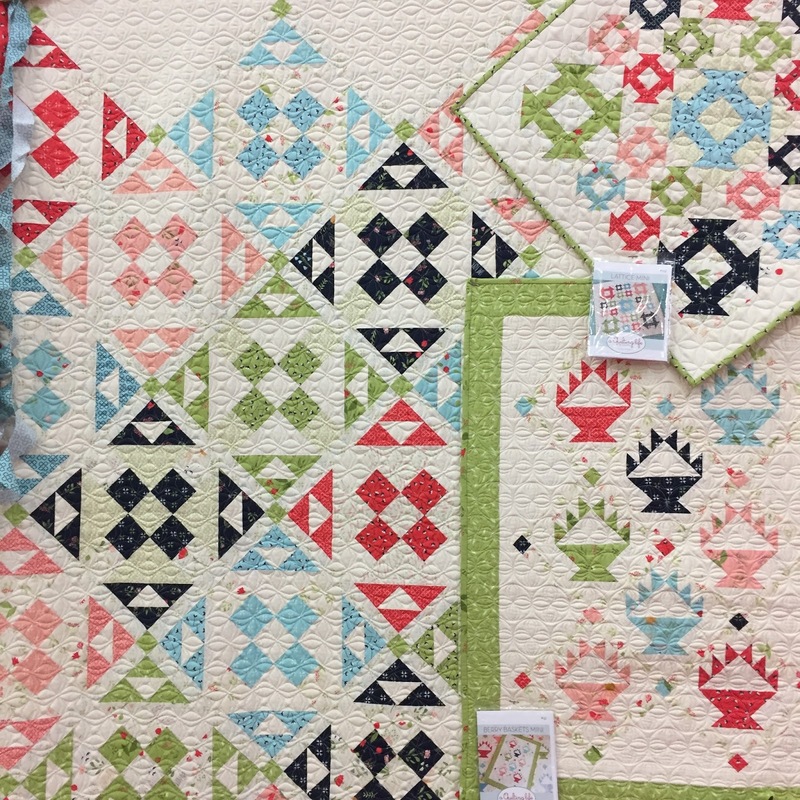 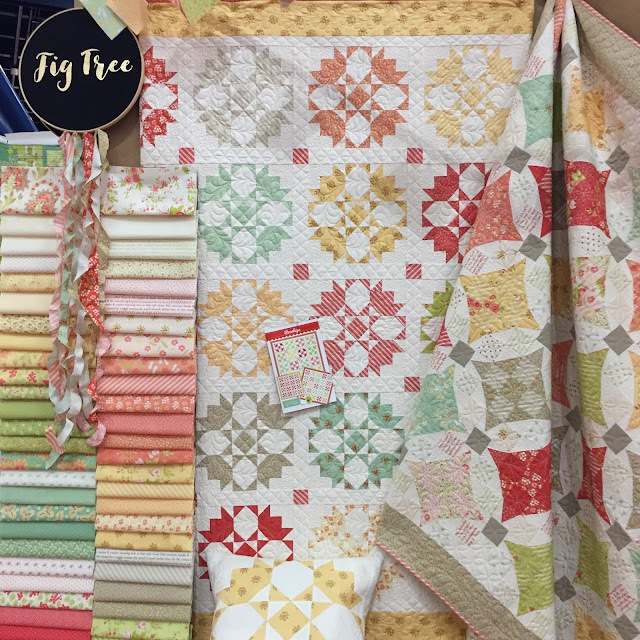 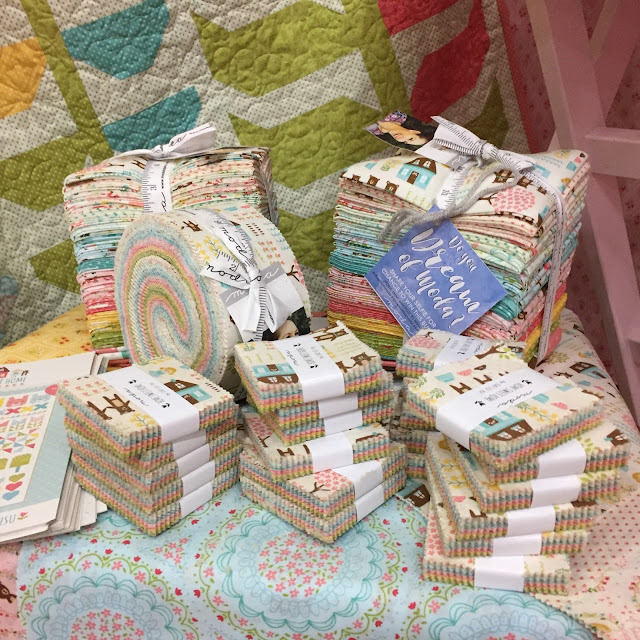 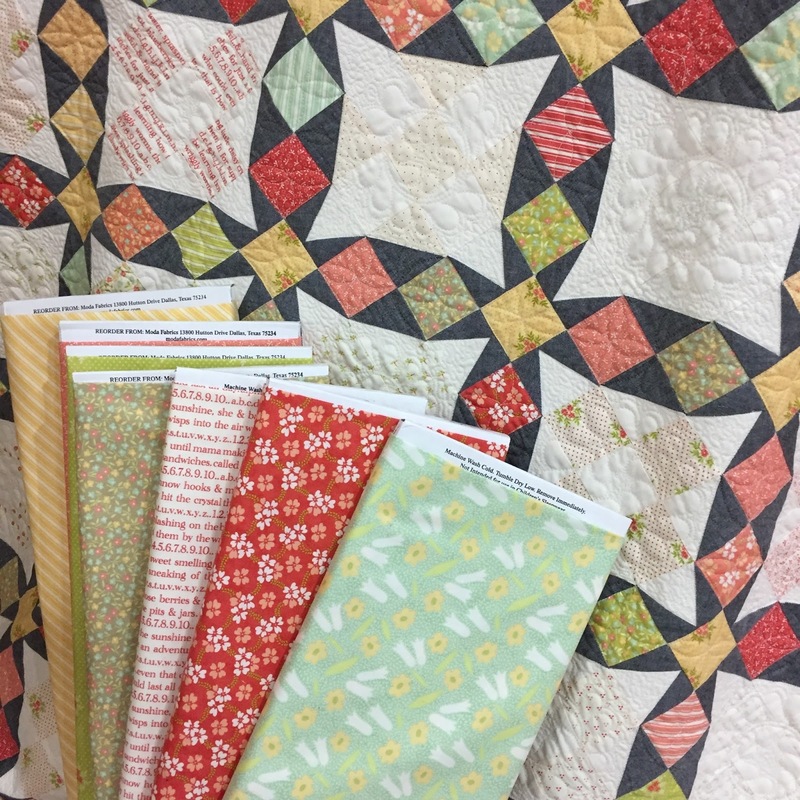 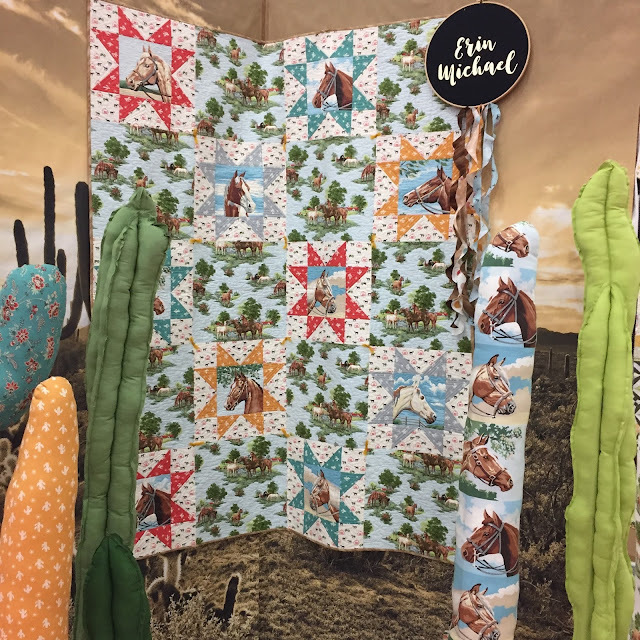 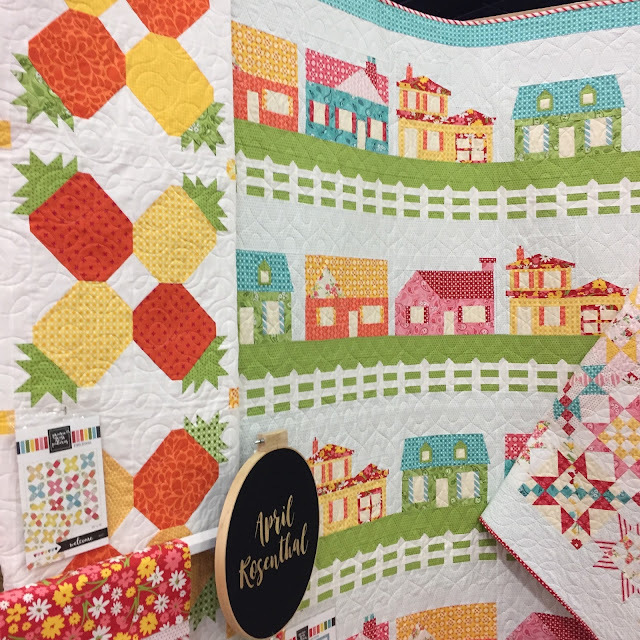 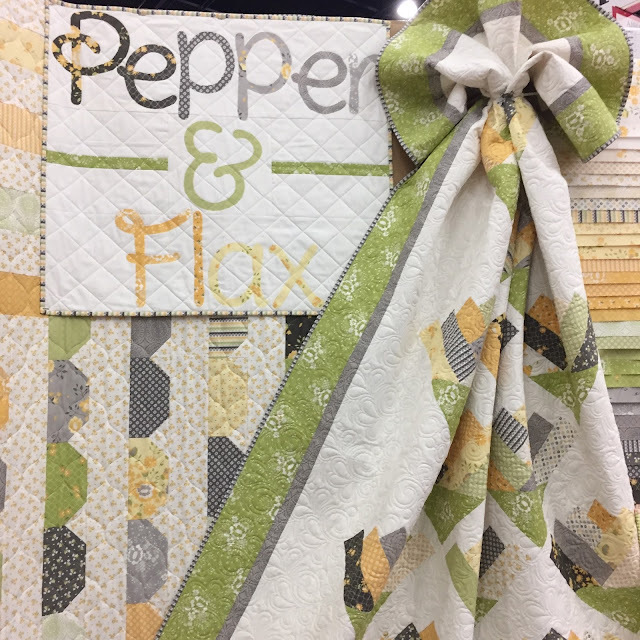 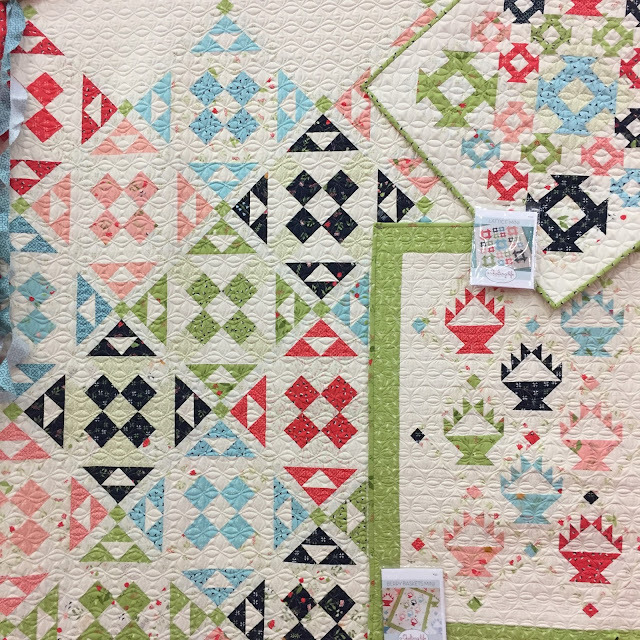 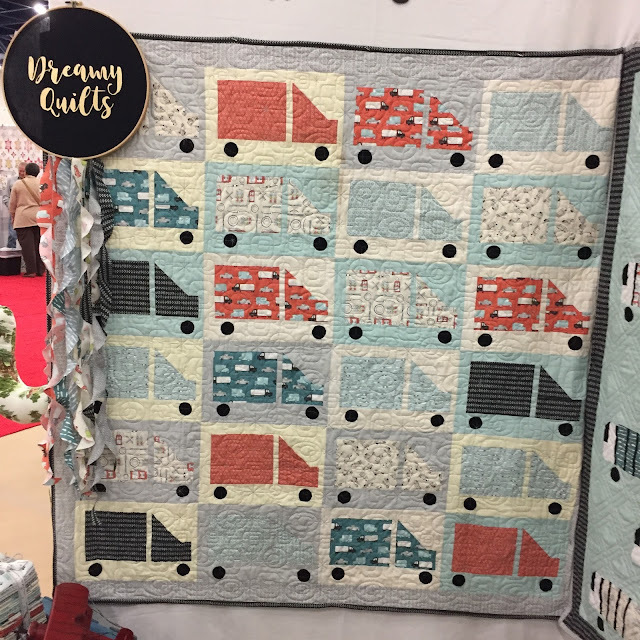 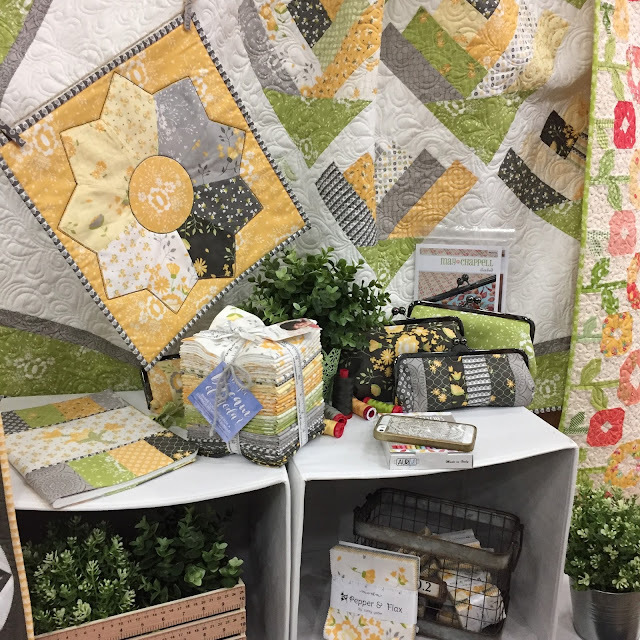 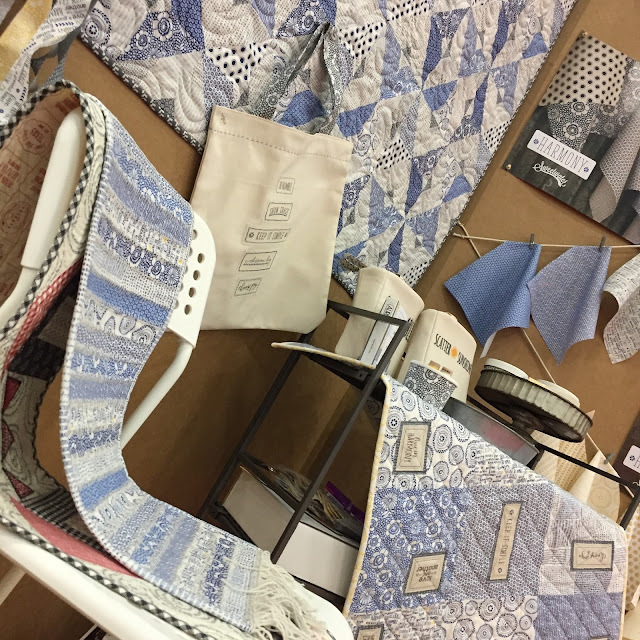 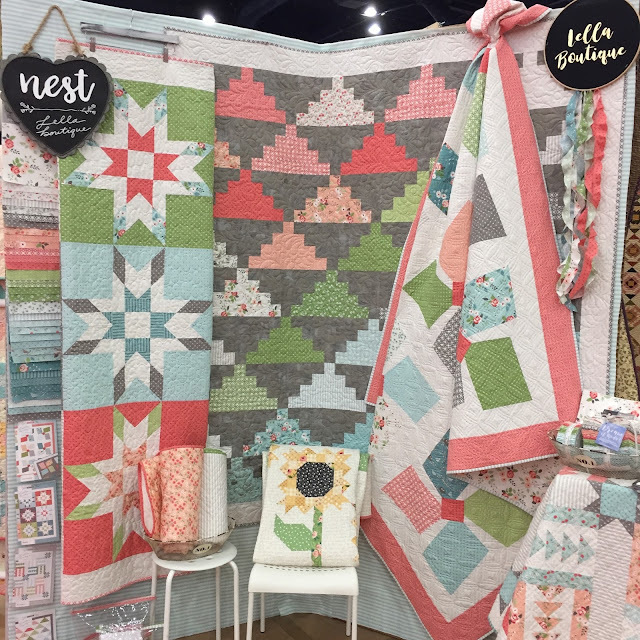 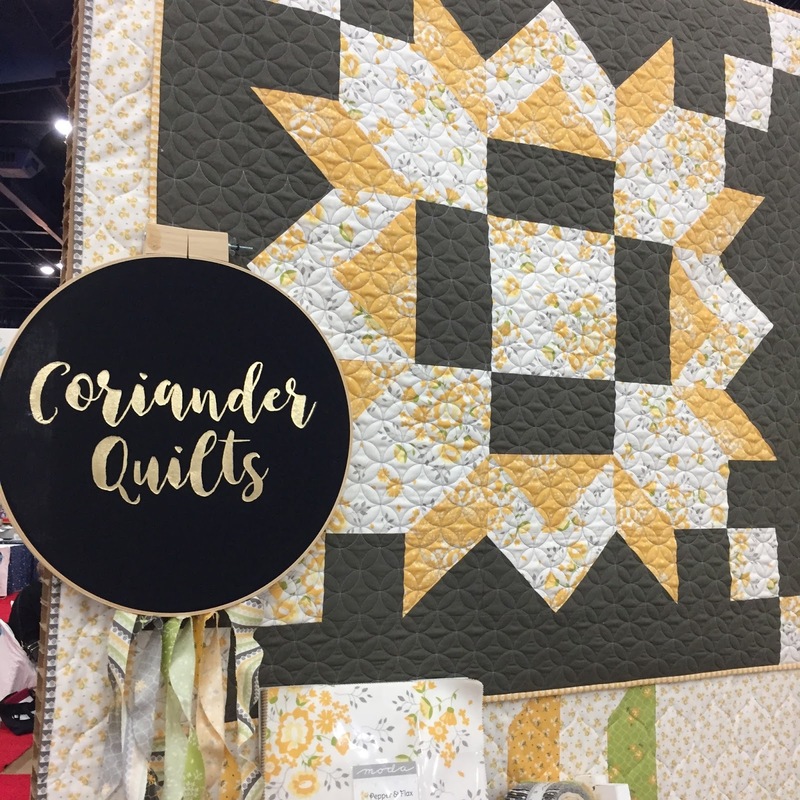 Moda is a stand-out player in the Quilt Market scene. 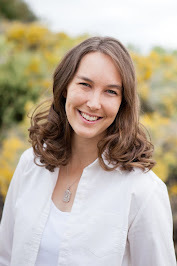 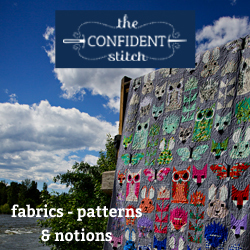 Today I present a quick photographic run-down. 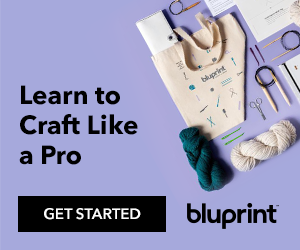 Links are in the captions. 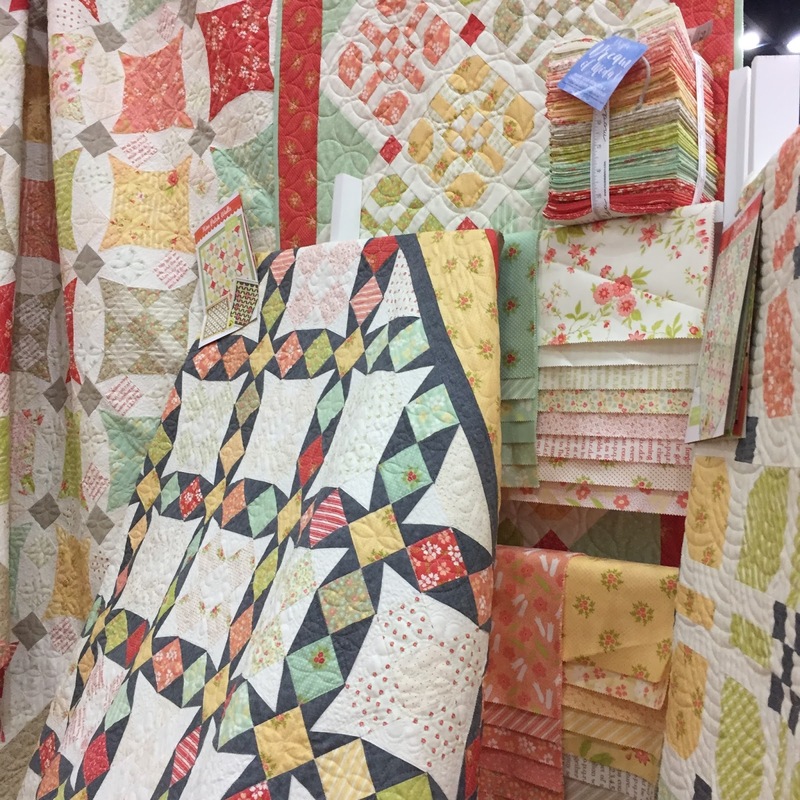 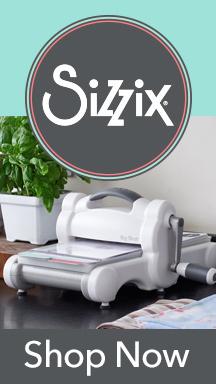 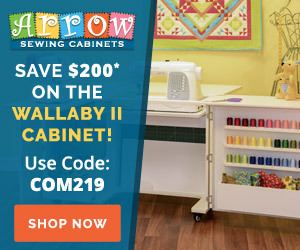 Thanks for all of your postings on Fall Quilt Market. It has been good to see so much inspiration and the booths are great.